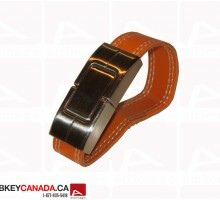 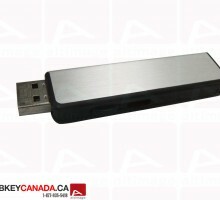 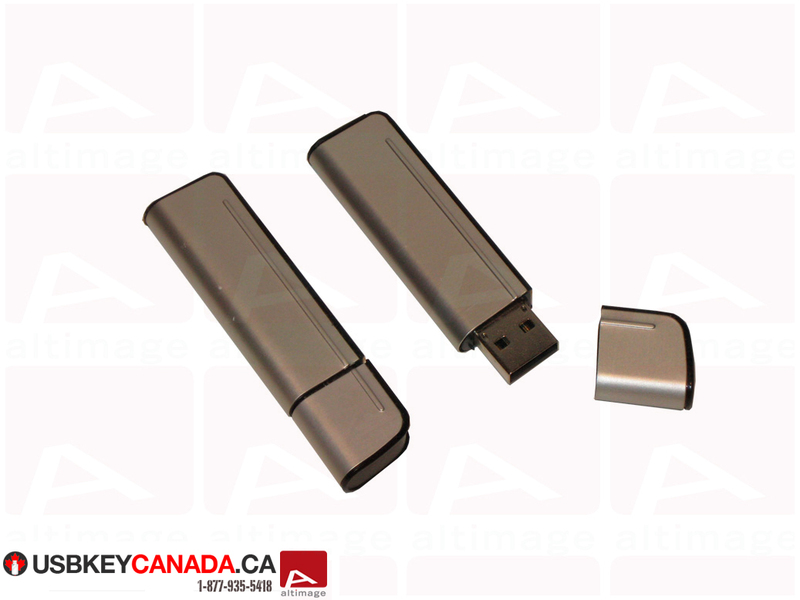 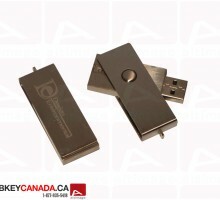 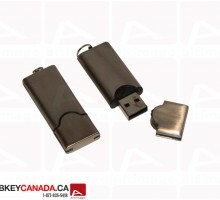 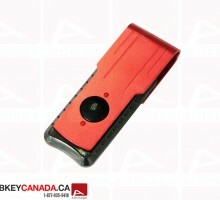 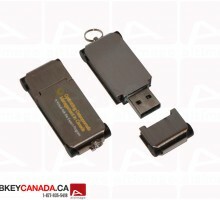 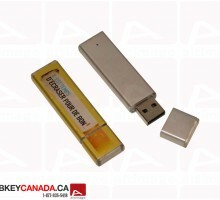 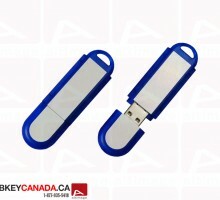 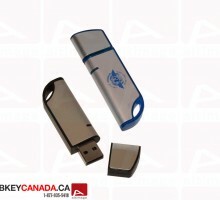 The ALT 324 Flash Drive is a bronze plastic and metal model. 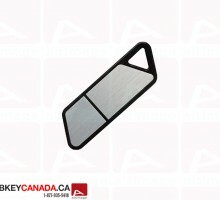 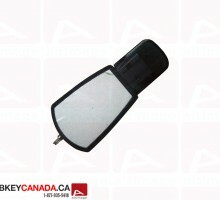 The edge of the key are in black plastic. 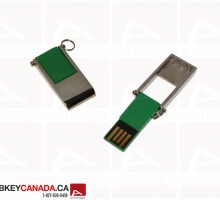 There is a cap which protects the USB connector. 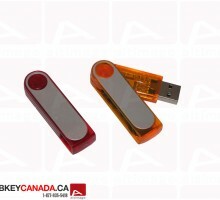 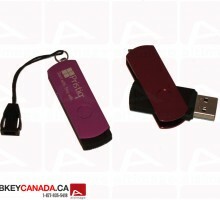 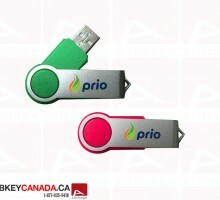 Both side of the USB Key are customizable.